Do you think your next event could benefit from great entertainment? Do you want your next event to be a success and a party to remember for years to come? Magic is your answer! We have some of the best magicians around working with us. Contact us for more information about them. 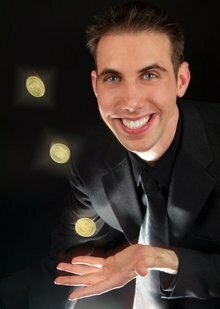 In the meantime click on their pictures to visit their pages for a little more information about each magician.